With 2019 most definitely underway, I wanted to pause for a moment to lay out general plans and content priorities for the upcoming year. Between the upsets, close games, and clown fiestas, Worlds this year was among the most engaging yet. Granted things petered out a bit once things hit semis, but overall I’d still rank this as one of the most enjoyable Worlds viewing experiences there’s been, particularly as a western fan. Amongst all of this, there’ll no doubt a great deal of analysis being done on each of the teams, their strategies, and their shortcomings. One less showy thing which I myself noticed while watching the games was the prominence of Sterak’s Gage during the course of the tournament. 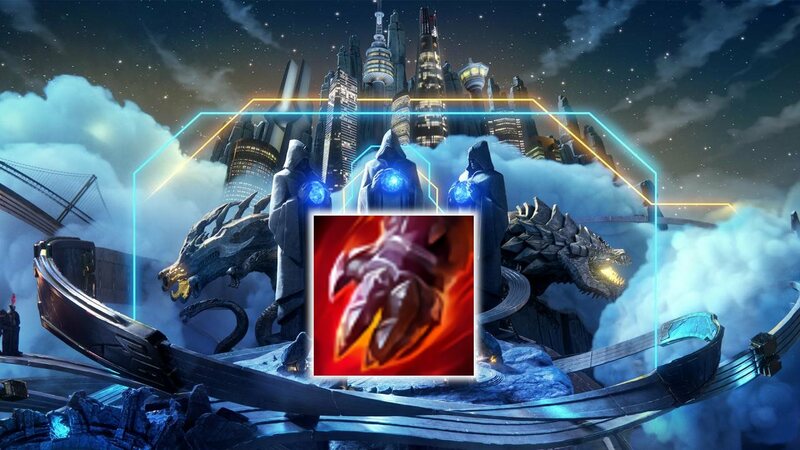 Intuitively it’s an item that you build in tandem with other HP items so that you scale its shield up, but at Worlds it was often built even when it was the only source of bonus HP in a player’s entire build. This was a little surprising to me, so I began looking into answers as to why this might’ve been the case. In years past I was part of Remyrhe Gaming, an organisation that used to run some pretty swell tournaments for League of Legends and Hearthstone. Unfortunately RG shuttered in 20161 not long after its crowning achievement in the OCC/OUC, the largest student-focused League of Legends tournament ever run in Oceania (we held the grand final in Riot’s OPL studio!). At some point I’ll dig up the overlays and stuff I made for that and publish them here for posterity. 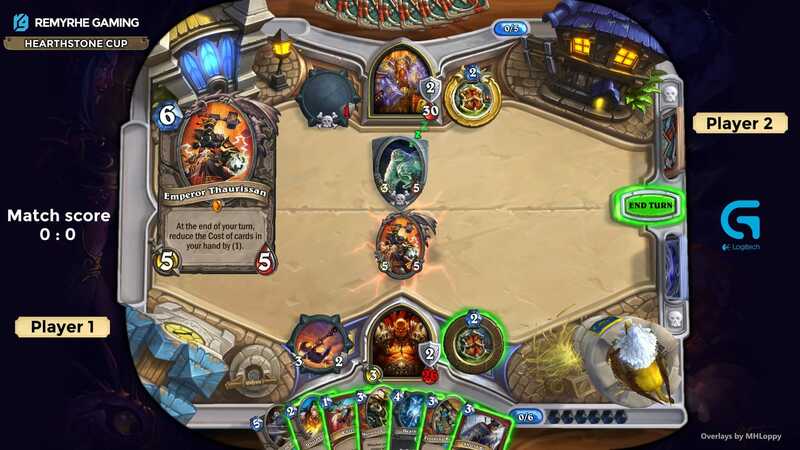 Newer and less popular — but nonetheless ever-growing — was our creatively named Hearthstone Cup, which our partner Logitech graciously also sponsored following our success with the OCC/OUC (hence the branding elements!). I was tasked with finding or making some stream overlays for our broadcaster(s) to use, and being dissatisfied with the overlays I was finding online, I whipped together my own. 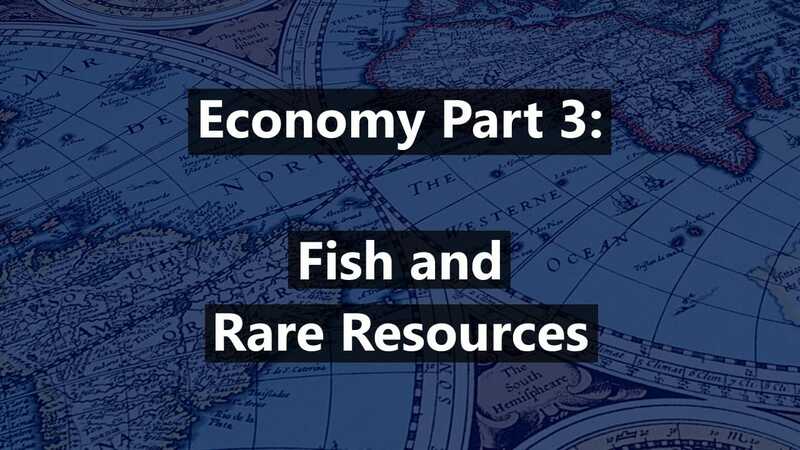 Rare resources are a secondary resource available alongside the likes of basic (primary) resources such as Food. They provide a way to supplement other economic production, either by building on existing strengths, or helping to shore up weaknesses. Sometimes they can also create new strengths, allowing you to utilise strategies that might not otherwise have been viable options. Over the years I’ve spent a bit of time during various projects matching music tracks to onscreen events. Emotional tone is generally easy enough – putting sad music during a sad scene isn’t exactly a revelation. What’s more difficult to get right is matching specific elements of a particular backing track with specific things happening on screen. A gunshot, an explosion, a dramatic stand off. A pause, a look, a glance, a reaction or joy, or a reaction of sorrow. 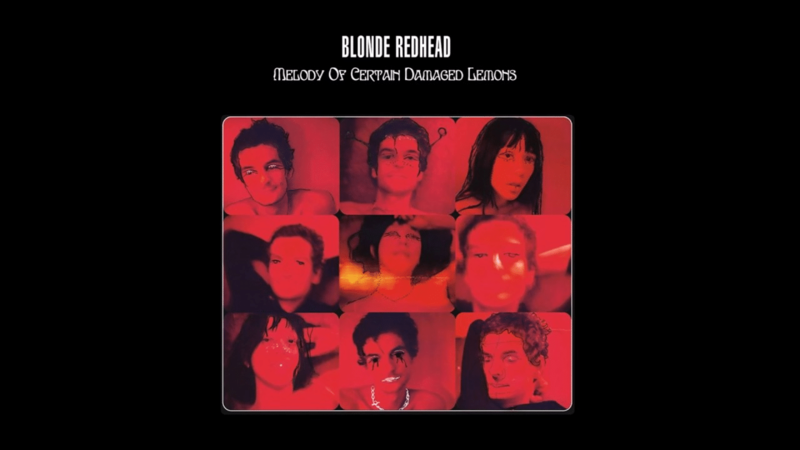 Trying to match that to a beat, a strum, or chord progression – that’s where things get particularly interesting to me. 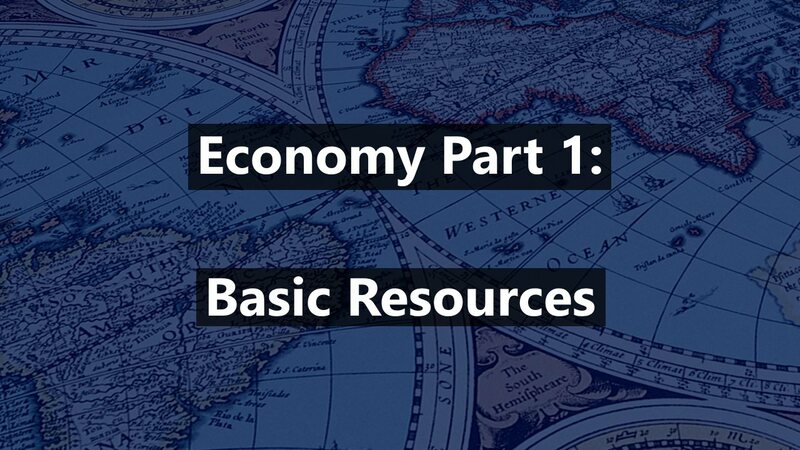 There are a few things about resources, resource gathering, and resource costs in Rise of Nations which don’t necessarily fit cleanly into their own separate category, but which are still important to know. Pre-flame disclaimer: No person or company asked me to or paid for me to write or comment about this topic. Roughly one week ago, Tom’s Hardware published an opinion piece about Nvidia’s upcoming RTX series of graphics cards, titled “Just Buy It: Why Nvidia RTX GPUs Are Worth the Money“. 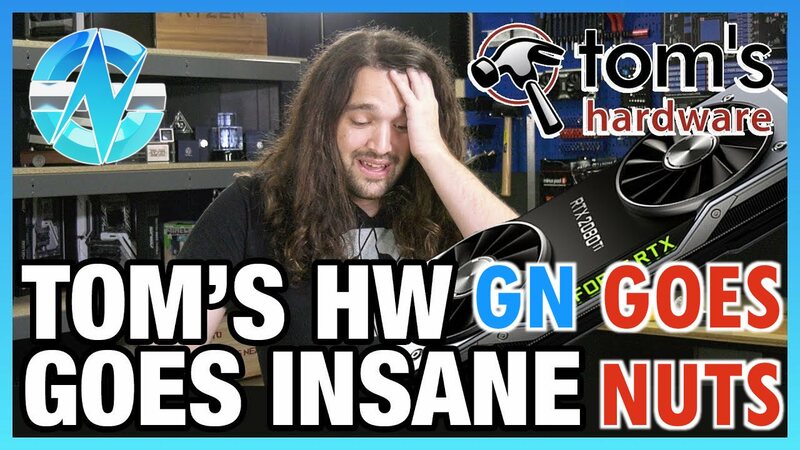 Shortly thereafter Gamers Nexus published a video titled “Response to Tom’s Hardware’s Insane “Just Buy It” Post [RTX 2080]”, with a corresponding blurb on social media posts saying “Tom’s Hardware’s Editor-in-Chief attempts to string together sentences that have meaning”. In this video, Steve essentially completely laughs off the entire Tom’s Hardware article, and sadly misunderstands a number of points. As a fan of him and Gamers Nexus more broadly, I found this particularly disappointing. Economy and military are two pillars of most games within the RTS genre: you gather resources in order to produce an army of some kind, then use that army to win the game. Whether it’s made up of Zerglings, Grizzly Battle Tanks, Footmen, or Fire Lances – the overall concept is basically the same. Units cost resources, so more resources gathered = bigger army. 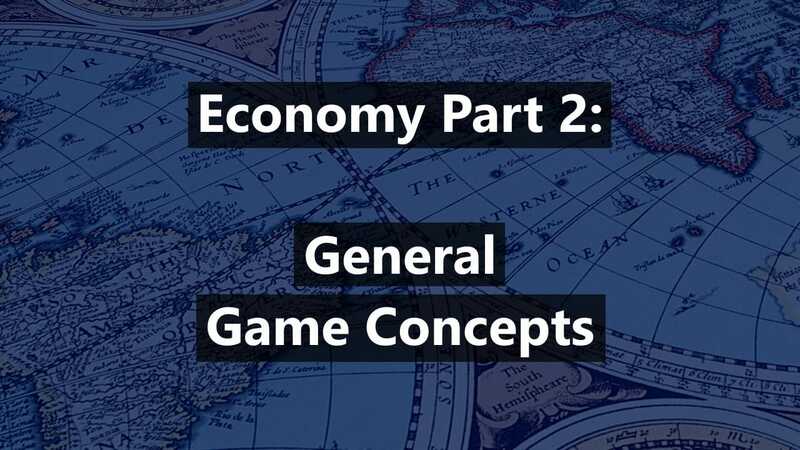 Rise of Nations in particular seems to especially focus on the importance of a strong economy, so this series will go over how to get one. 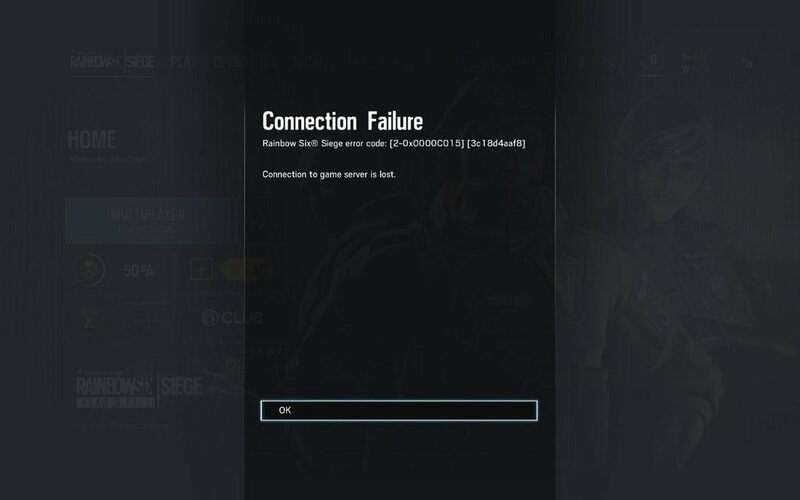 According to Ubisoft, the steps below may also help for error codes 6-0x00001000 and 2-0x0000D0012. Critically important before you proceed is that I can’t give you a guarantee that these steps will solve your problem for you, just that they’ve helped some people. These steps are also meant for Windows (i.e. PC), but I’ve heard that you can access similar settings on PS4 and Xbox One. Image courtesy of /u/MorcoreV via reddit. After looking around online, nobody quite seems to know exactly how Caravans work.1 People agree that Caravans generate Wealth, but even how they do it doesn’t seem to be universally understood, much less how the amount generated is calculated. Well, since nobody else seems to have tested to figure it out how all of it works, I did. Here’s how Caravans work, in detail. The appearance of Caravans vary nation-to-nation and also change with Ages. In the late game, Caravans become trucks, although this has no bearing on their durability, speed, or income.